National Traffic Surveys PTY LTD are a traffic survey company servicing the Northern NSW area. With over 15 years experience conducting surveys for the Roads and Maritime Services (RMS) our quality and Safety is at the highest possible. 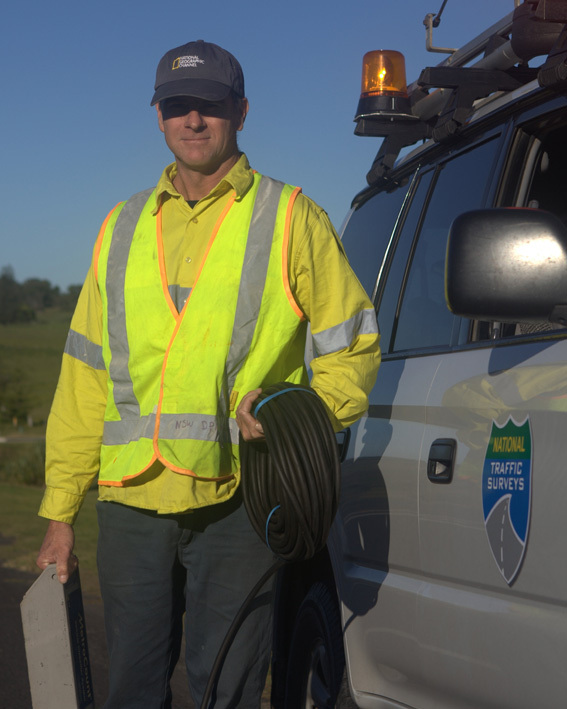 We Specialise in AUTOMATED TRAFFIC SURVEYS (Tubes) and VIDEO MOVEMENT COUNTS in the Northern NSW Area. Based in Grafton - Ballina we can be installing your counts ASAP. And at a Competitive Price. Our business National Traffic Surveys (NTS) primary objective is to deliver quality and precise traffic surveys in the transportation, roads and traffic fields. With over 15 years experience in the industry coupled with state-of-the-art (world leading?) traffic logging hardware we are the solution to all your traffic monitoring requirements, from routine statistics to the most complex traffic management problems. Automated Traffic Surveys (tubes) - classification and speed.